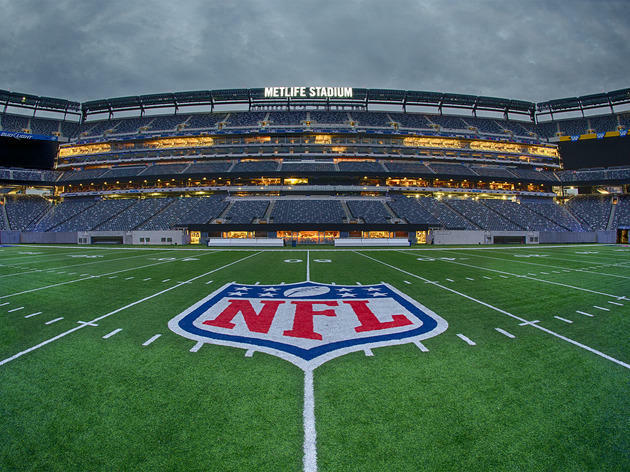 For the first time ever, the NFL’s signature event will be played outdoors in a cold-weather setting—and right across the water from NYC, no less. 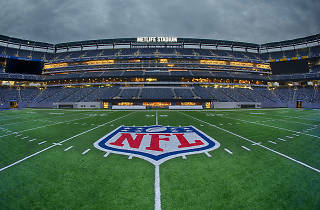 Unfortunately for New Yorkers, it doesn’t look like either the Giants or the Jets will be playoff-bound this season. But we should be all the more excited for having two quality teams in town, if only for an extended weekend.